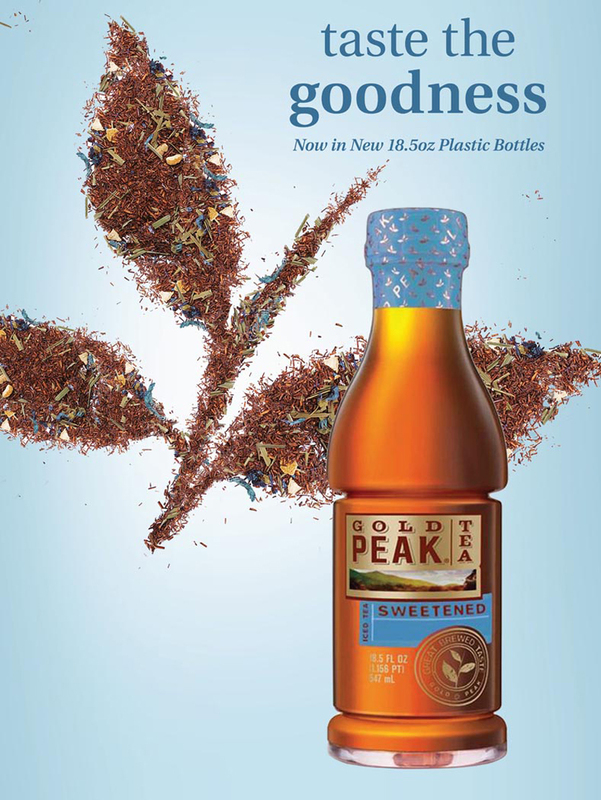 Point-of-Sale created for The Coca-Cola Company, their brands, and partners. 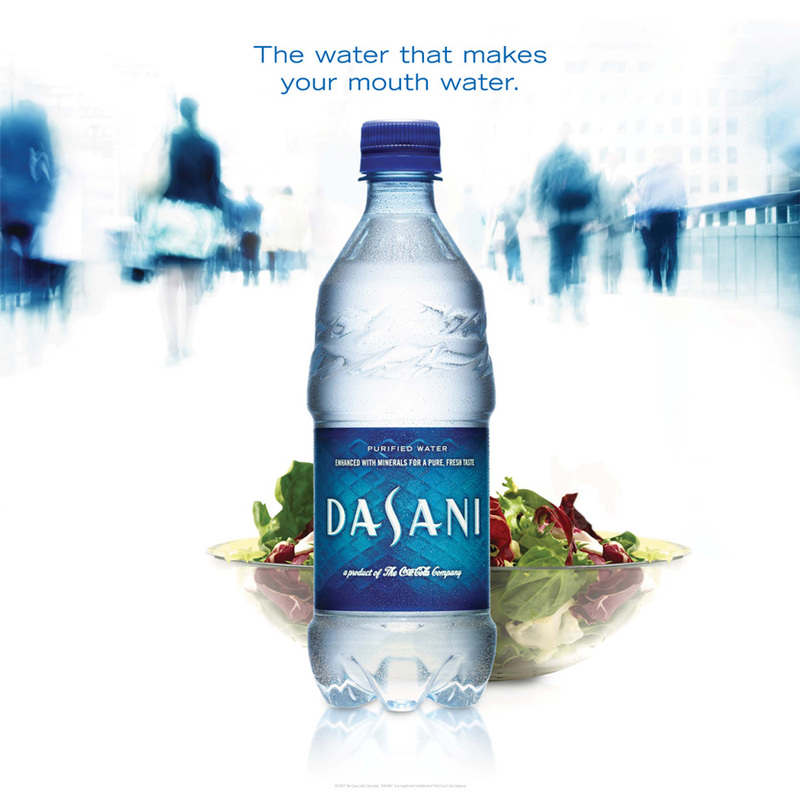 Both the DASANI and Gold Peak posters are designed to bring general awareness of the brand's availability in-store. 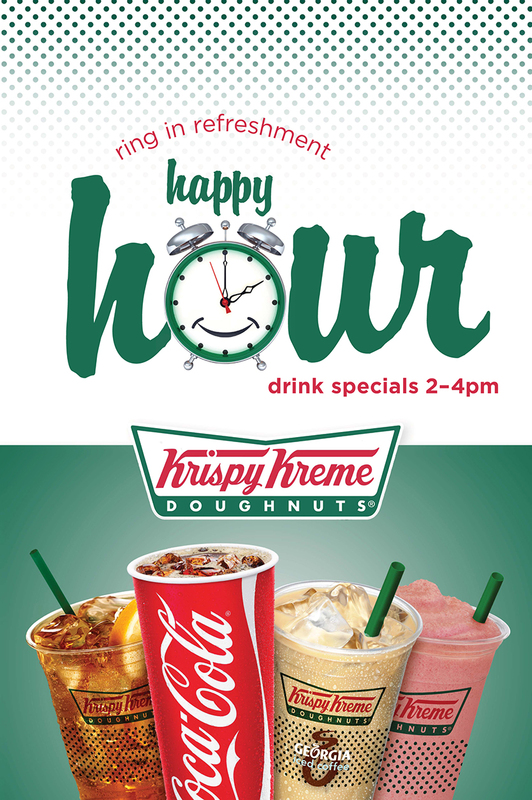 The Coca-Cola and Krispy Kreme piece creates excitement around a “Happy Hour” event taking place at the restaurant chain.